TIBO Bond I Streama Spotify och Tidal i HiFi-kvalitet I Se mer här! Skickar idag om du beställer innan 9 timmar and 2 minuter! 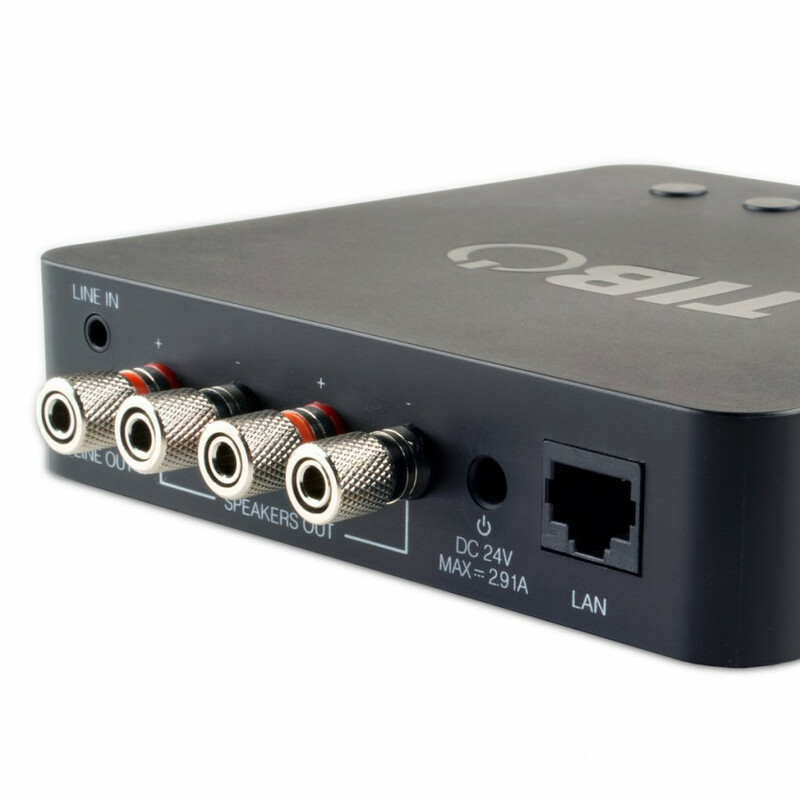 With this simple little Amplifier you can make your existing passive speakers capable of playing wireless streaming music in high resolution. 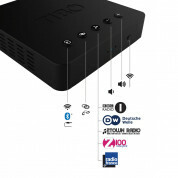 Simply connect the Bond 4 to your Wi-Fi network, download the free TIBO app for your smartphone or tablet and you’re good to start streaming music, you can also stream via Bluetooth. 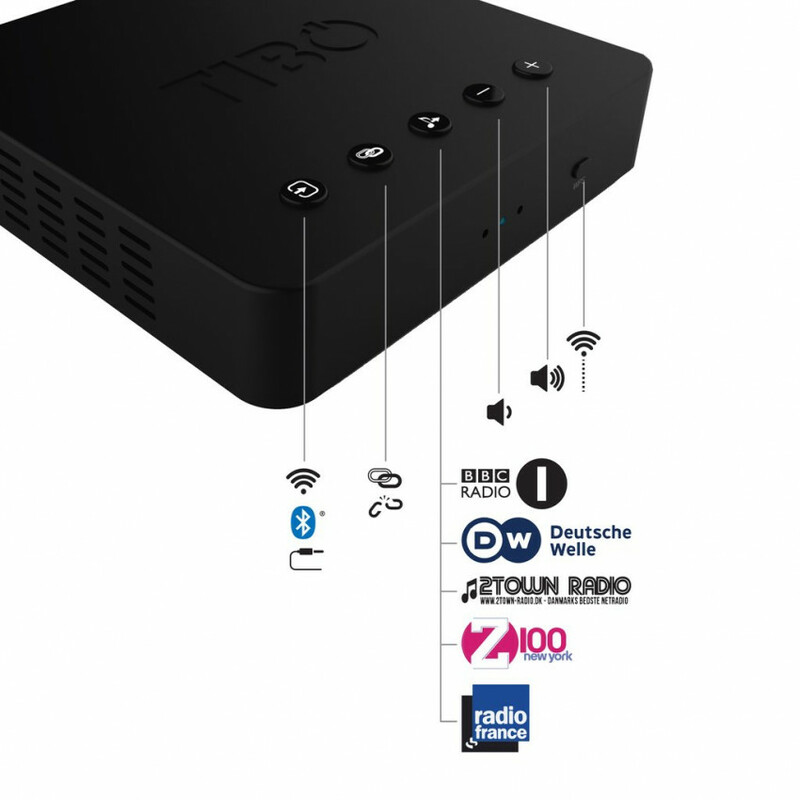 The Bond 4 is also compatible with TIBO multi-room, multi-play system. Add other compatible TIBO products, such as Vogue, Sphere and Choros Tap models and you can soon build up a comprehensive multi-room system around your home. 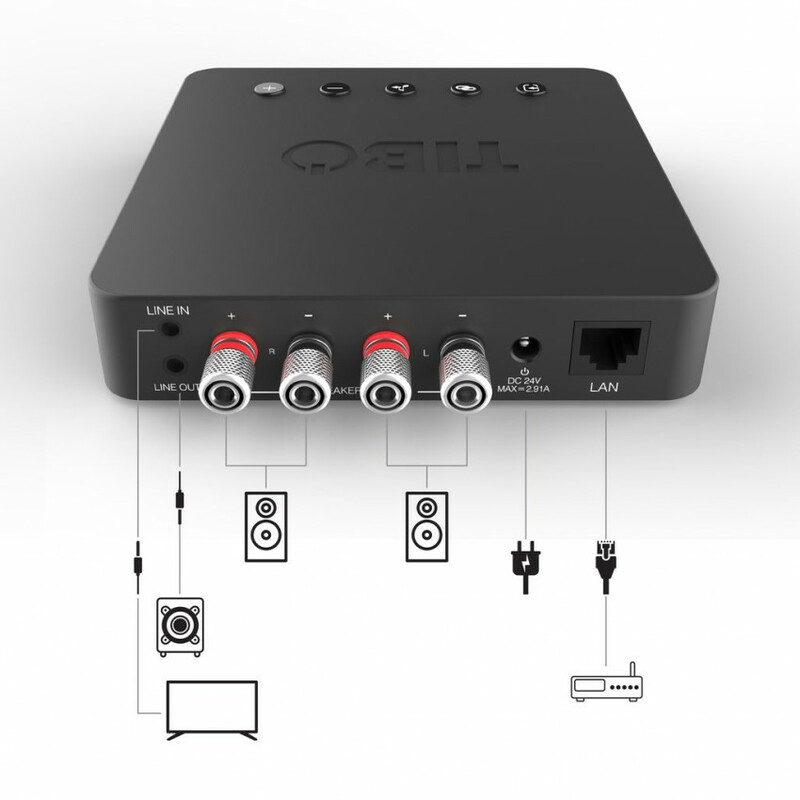 TIBO's free app doesn't just control the streamer's basic functions it also lets you stream separate audio to different (compatible) TIBO devices. This means that Spotify might be streaming to the system in your bedroom while TIDAL is streaming to the kitchen speaker. 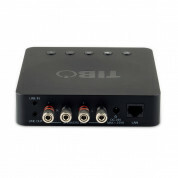 TIBO Bond 4 supports audio streaming from smartphone, tablets, PC, DLNA enabled NAS servers or your favorite music service over your Wi-Fi network. Control music all in one place. The easy to use TIBO free play App IOS and Android turns your smart device into a remote control. Bond lets you enjoy your music everywhere. Synchronize music throughout your home or play different in each room from your smart phone, tablet or PC. TIBO Bond 4 supports audio streaming from smartphone, tablets, PC, DLNA enabled NAS servers or your favorite music service over your Wi-Fi network. Control music all in one place. 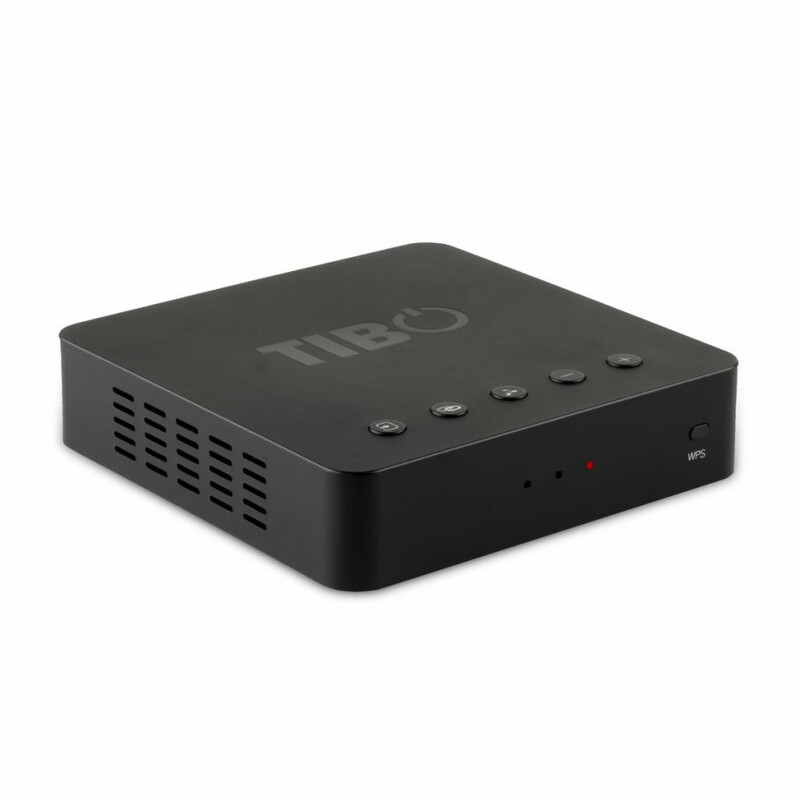 The easy to use TIBO free play app IOS and Android turns your smart device into a remote control.